Are you ready to be a Pollinator Link Hero? 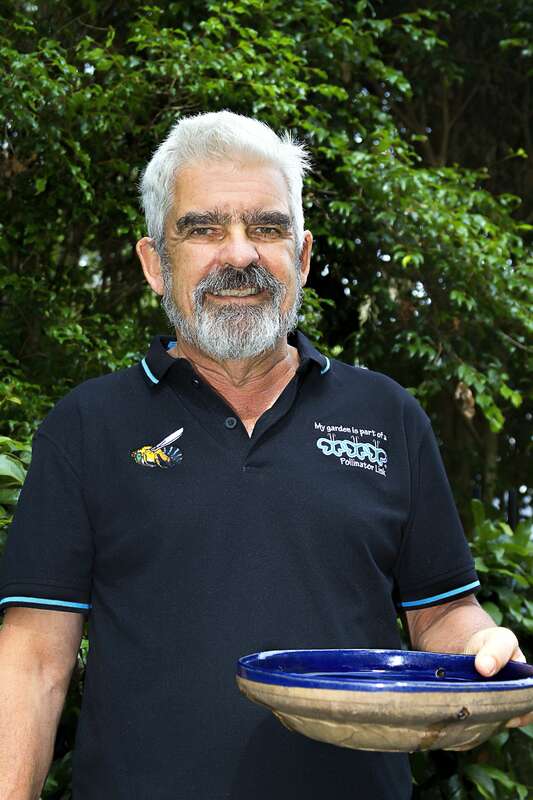 To achieve our target of 30,000 Brisbane gardens by 2022 we are recruiting Pollinator Link® Heros to help. You are already taking action. That is great … congratulations. However, we need your help to engage the wider community. The core strategy is to build Pollinator Link® into a strong brand with high awareness that has marketing value for industry players like plant wholesalers, landscape architects and property developers. 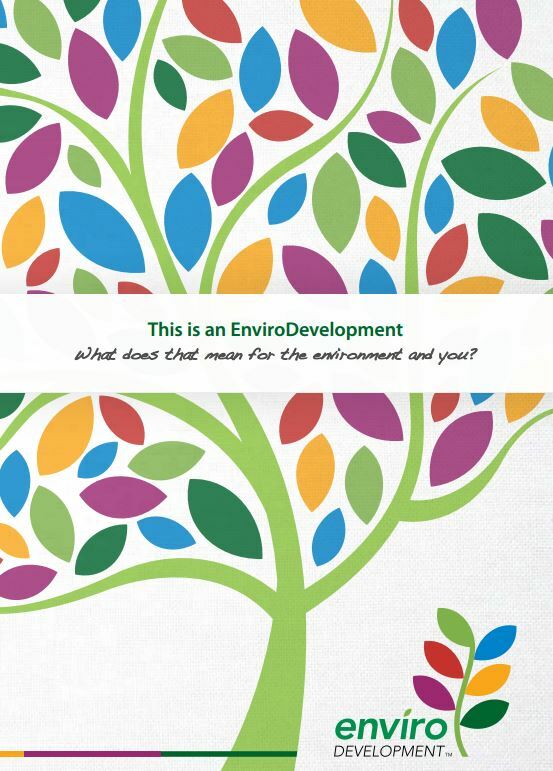 Industry groups like Urban Development Institute of Australia (UDIA) are already focused on the marketing value of proven sustainability with consumer focused projects like the EnviroDevelopment Consumer Guide. The Ecosystems element objectives align with the aims of the Pollinator Link® project: bringing a bit of bush to our backyards. Extensive green spaces for conservation and recreation. Landscaping in public areas that is tolerant to local conditions – meaning public areas and streetscapes that can look good year round. Opportunities to observe native animals. Locally native plants throughout your streets and parks. Opportunities to interact with nature, providing benefits to your wellbeing. Local waterways with good water quality that support a range of plant and animal species. Reduced air, noise and light pollution. Improved marketability of your home. Building Pollinator Link® into a strong brand that has marketing value to property developers will increase our ability to influence provision of wildlife corridors, local plant species, water for wildlife and nest boxes in green spaces and parks. You already have a water, food and shelter in your garden so the next step is to register your Pollinator Link® garden and display your fence sign. Sign up another ten gardens and/or join the promotion team giving talks to schools, kindergartens or community groups. When you become a Hero you will receive your own quality polo shirt with our Blue-banded Bee mascot embroidered on the chest. Email polliantorlink@gmail.com for more information. This entry was posted in Pollinator Link Hero, Wildlife Corridor and tagged Ecosystems, EnviroDevelopment, Urban Development Institute of Australia (UDIA). Bookmark the permalink.